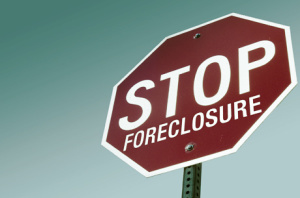 Home Loan lenders have two options for seeking foreclosure. First, through a non-judicial foreclosure (which triggers a homeowner’s right to mediation); or by a judicial foreclosure. A judicial foreclosure is a lawsuit, filed by the bank against a Nevada homeowneris sued to recover the property (take it away from the homeowner). If a homeowner has the right representation, homeowners can often stay in their homes for the duration of these lawsuits, which, can take months or years if properly defended. During these lawsuits, homeowners can seek loan modifications, short sales, or other solutions. The Law Office of Mike Beede can help homeowners navigate these solutions while aggressively contesting the banks’ claim to the home.